Hello Dealsnloot Readers,After giving amazing offers now again Idea has come up with this new offer for their users. Get Rs. 50 recharge coupon by just subscribing to cricket match pack which is Rs. 5 cost for activation Now Idea has come up with another offer where user will get a Rs 50 Recharge coupon at just Rs 5. 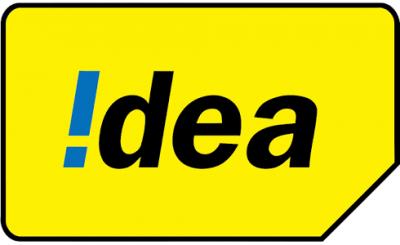 This Idea GoRecharge offer is valid for Idea users only. So Hurry up and avail this offer.So Hurry, Grab this Loot Offer And Get Recharge Idea User. Note :- Once your got Rs 50 Recharge voucher then type a message – “STOP” and send it to 155223 otherwise you will we charged everyday. 2) Offer valid only for idea prepaid users. 3) Offer can be used only once by a user. 4) You will be charged Rs 5 per day if you didn’t deactivate cricket pack. That’s it...Your recharge will be done.